Got a question about the 2016 elections? Just put it on rapper Ja Rule. Speaking on next year's presidential election, Ja Rule said he'll support Hillary Clinton, and he wouldn't be the first rapper to officially back the Democratic candidate. 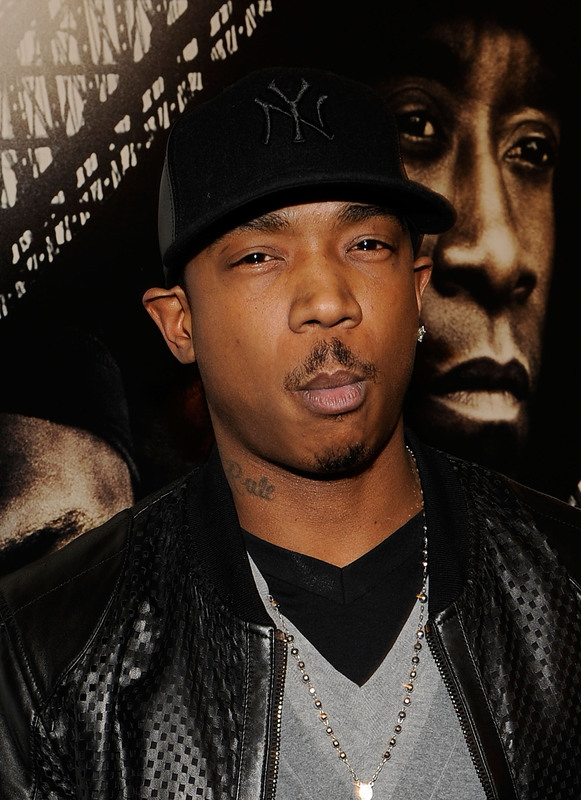 Now Ja Rule has been super M.I.A. from the music scene for quite some time — a major travesty, if you ask me (Ashanti is also due for a comeback). It was so bad #FindJaRule trended for a bit a couple years back. Turned out the hashtag began as part of a marketing campaign for online retailer Karmaloop, but watching fans lose it on Twitter because they thought Ja was actually missing seriously made my day. Anyways, it's great to see Ja come out and put his two cents in the presidential run. Who knew Mr. Murder Inc. could get so political? Looking pretty dapper in a gray suit and glasses, Ja Rule threw his Hillz support during an appearance on Fox Business as he promoted the high-end millennial credit card Magnises. He was also asked about Baltimore — he argued for peaceful change — but at the end of the segment, the question of who should be the next president came up. Ja gave some props to Republican Jeb Bush, the former governor of Florida who has yet to announce his candidacy, but the rapper insisted he'd vote on party lines. I like Hillary, but you know, it’s crazy because I also think Jeb is a good candidate as well, but I’m a Democrat so I will vote Hillary. Ja Rule's not the only rapper to come out in support of Clinton. In an interview with MTV News, Waka Flocka Flame said he'd support Clinton in the upcoming election — apparently even if he's running himself. A woman could do it. ... I’ve seen my mama raise five boys. That’s super hard, so women can do the same s*** that men could do. Back in 2012, as President Obama's reelection campaign went into full swing, Law And Order: SVU star and rap godfather Ice-T not only predicted Obama's win, he called for Clinton to run again after his second term. She did the secretary of state job. She was a G, she held it down, she didn’t cry. ... Obama will support her, and she’ll be the first woman president. Clinton's got a lot of support from Hollywood as it is, and Ja Rule joins a number of male celebrities who said they're backing her next year. Thanks for your thoughts Ja, and thanks for always being on time.